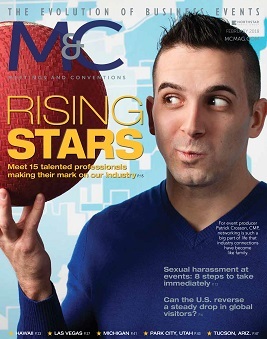 M&C provides authoritative industry analysis, research, and guidance to business meeting, trade show, and convention planning professionals who rely on it for best practices, ideas, and inspiration. The magazine is published monthly and is available in print or digital formats to qualified industry professionals. 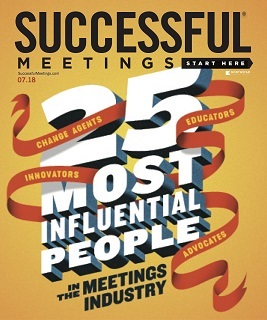 Successful Meetings is the go-to publication for multi-tasking meeting planners representing a variety of industries and job titles, delivering clear and easy-to-implement how-to strategies, creative solutions, and sourcing services. The magazine is published monthly and is available in print or digital formats to qualified industry professionals. 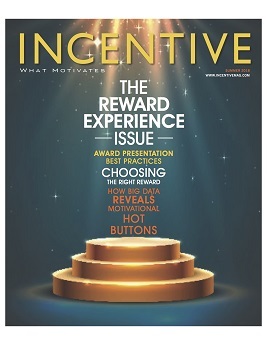 Incentive is the premier independent resource for research, trends, and best practices on motivation and performance improvement through the use of incentive programs and consumer promotions, encompassing travel, merchandise, and gift card awards. The magazine, published monthly, delivers cutting-edge strategies and unique insights to drive in-house, dealer channel, and consumer sales.